As we head into the first official week of February, it can only mean one thing: the Oscars will be here before you know it. In honour of Tinseltown’s biggest night, the iconic Cinesphere theatre at Ontario Place will be screening the best Hollywood movies from 2017 over the next month, just in time for the Oscars. Because there really is no better place to experience the most critically-acclaimed films of 2017 than in Toronto’s famous geodesic dome, where the movie-going experience is unlike anything else in the city. 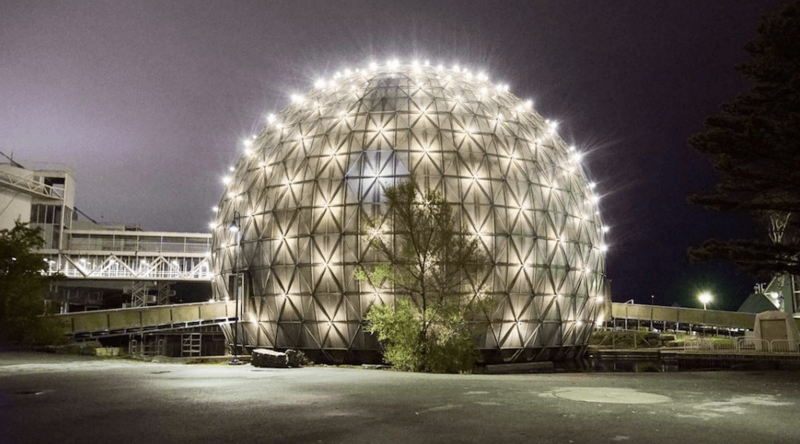 The Cinesphere has been an iconic landmark in Toronto for almost half a century and is now a year-round destination, where movie lovers of all ages can enjoy a film on the big screen. Starting this weekend, Cinesphere will screen the Best of Hollywood 2017 in IMAX digital laser and IMAX 70mm film technologies, providing viewers the unique opportunity to see the best films in their purest form. The lineup includes Lady Bird, Call Me By Your Name, Get Out, The Florida Project, The Big Sick, Wonder Woman, Dunkirk, and Blade Runner 2049. The full list of showtimes can be found here.